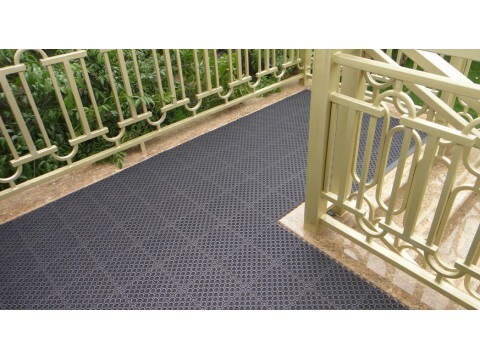 FloorGuard’s exterior matting systems provide rugged scrubbing/cleaning action that picks up loose dirt and debris while allowing moisture to channel safely away from foot traffic. 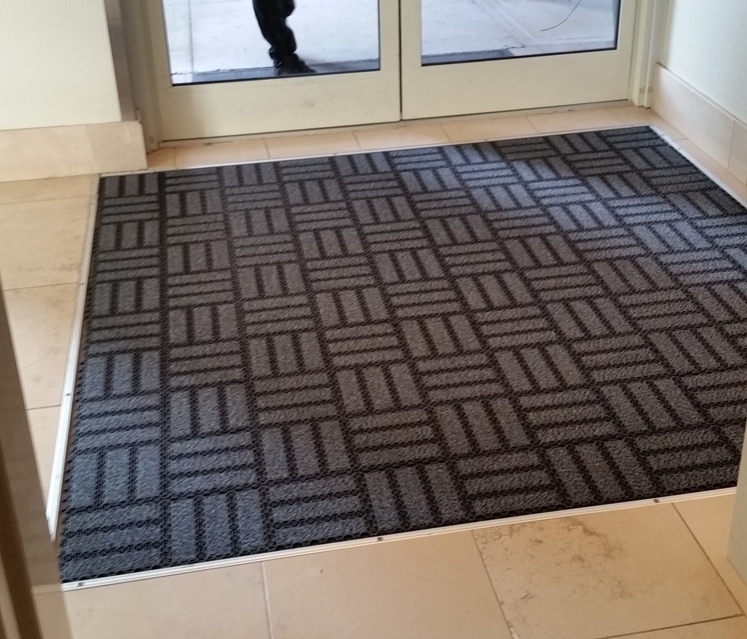 Applying the correct primary matting directly outside entranceways reduces the transmission of dirt and debris by 40% - 50%. 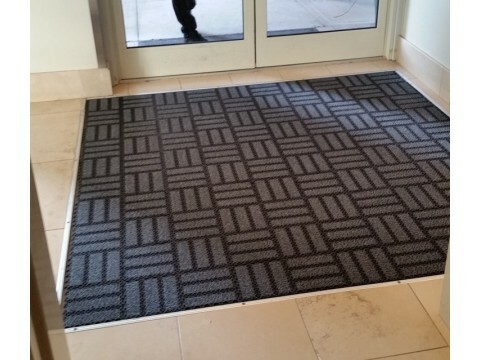 Because each facility has unique needs and challenges with debris, FloorGuard makes 3 different types of Primary matting, providing the right product for the right need. 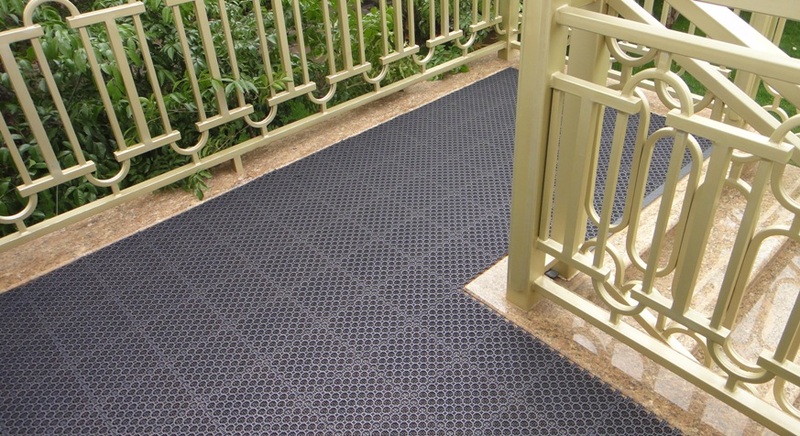 All of FloorGuard’s primary matting systems use easy-to-install interlocking modular tiles that are functional, rugged, and long lasting.